Wizkid has come out to set the records straight as it concerns his relationship with Tiwa Savage. Early in the year fans have been speculating that the two are an item. The rumours about Wizkid and Tiwa Savage dating came up stronger after the ‘Fever’ video. 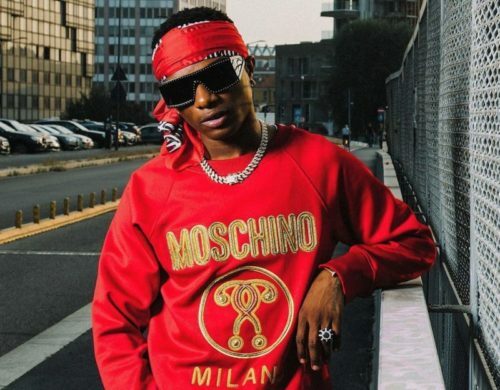 While in Kenya Wizkid talked at a radio station about the thing between himself and the ‘Ma Lo’ crooner. He said that he and Tiwa are best friends. When asked why he said he has a lot of respect for mummy jam jam and her work ethics.